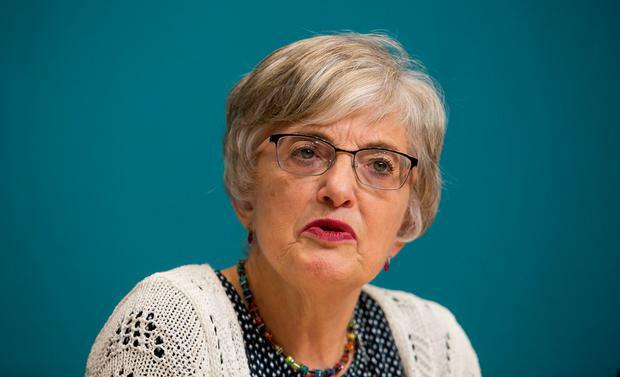 Children’s Minister Katherine Zappone has said that the numbers in relation to homelessness “are going in the wrong direction”. Ms Zappone was in Tallaght, south Dublin, yesterday to launch a new report, called ‘Many Hearts, No Homes, Voices from the Frontline of Homelessness’, which saw participants using photographs to describe their experiences. Ms Zappone said “the numbers are going in the wrong direction, and I acknowledge that”.